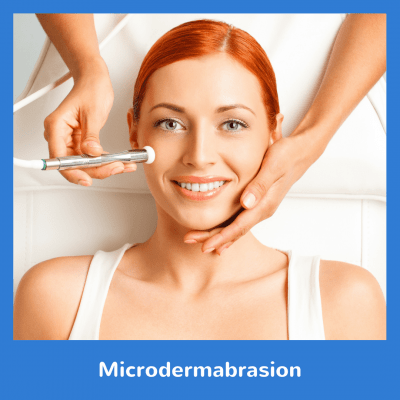 This facial has an additional step that includes mechanical exfoliation. Round crystals are used so as to not injure your skin. 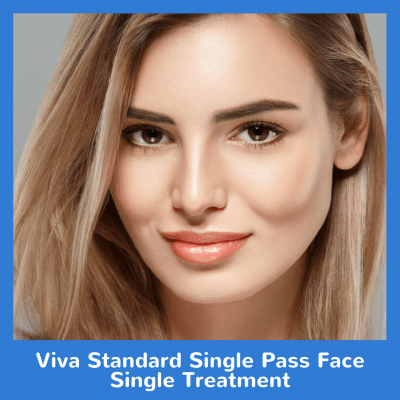 This will help the appearance of fine lines, wrinkles, breakouts, and texture. This is a 6x package. 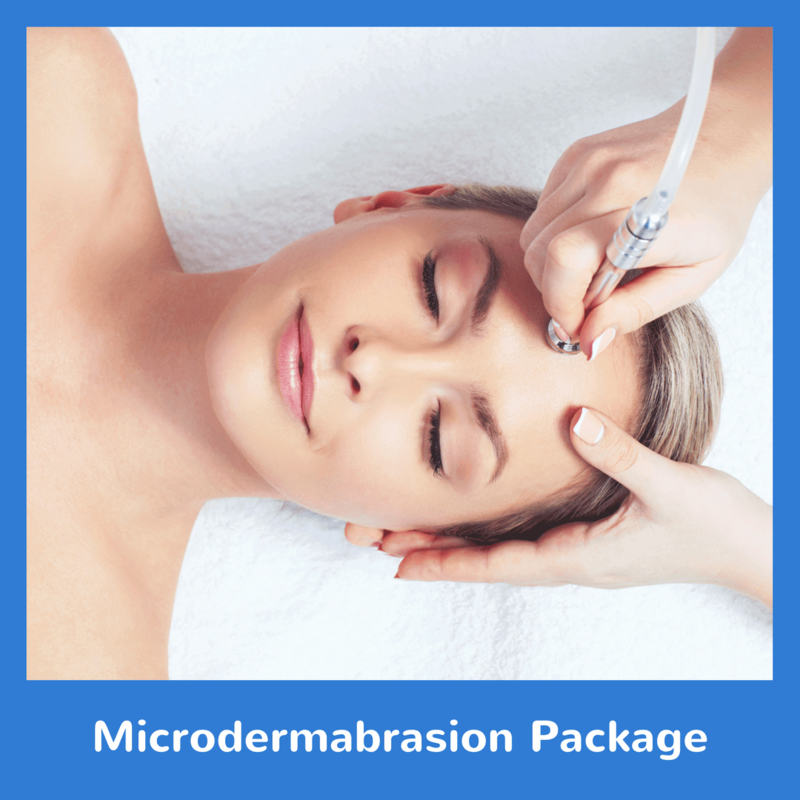 Try our Microdermabrasion Package today!